Do you wish to spend your holidays with all your loved ones? Our Multivans have long wheelbases with chassis extended by 40 cm - and can thus comfortably seat 8 passengers incl. their luggage. 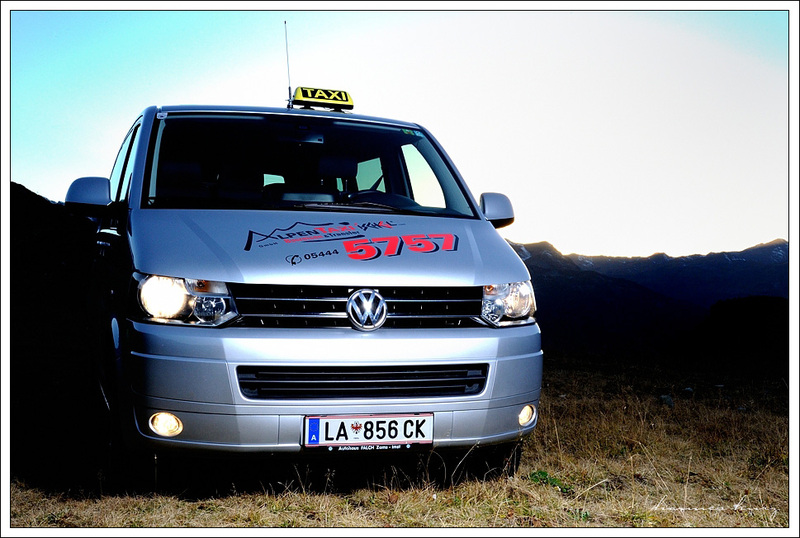 No matter where you wish to depart from, whether Landeck, Innsbruck, St. Anton or somewhere else, the Multivan is the ideal choice. It is a vehicle like no other and stands for maximum mobility. It is more spacious, more flexible and more versatile than any other limousine and still manages to provide the travelling comfort of a sedan. The extra space means that you and your co-passengers will have plenty of legroom - making long journeys even more comfortable. 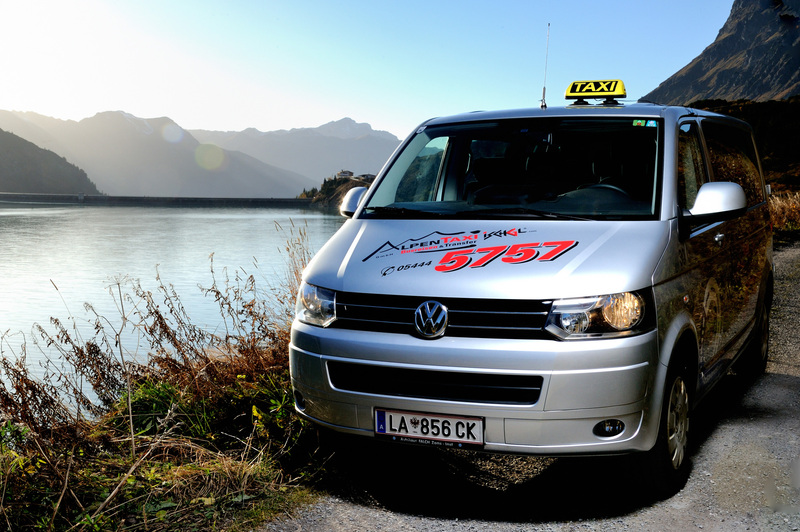 This also means that you can fully enjoy longer journeys such as those from and to Munich, Zurich, Friedrichshafen or Salzburg. Book your taxi online - and have it collect you from the airport of your choice (Munich, Friedrichshafen, Memmingen, Salzburg, Zurich) or from the train station.